Mali is a landlocked country in West Africa, located southwest of Algeria. 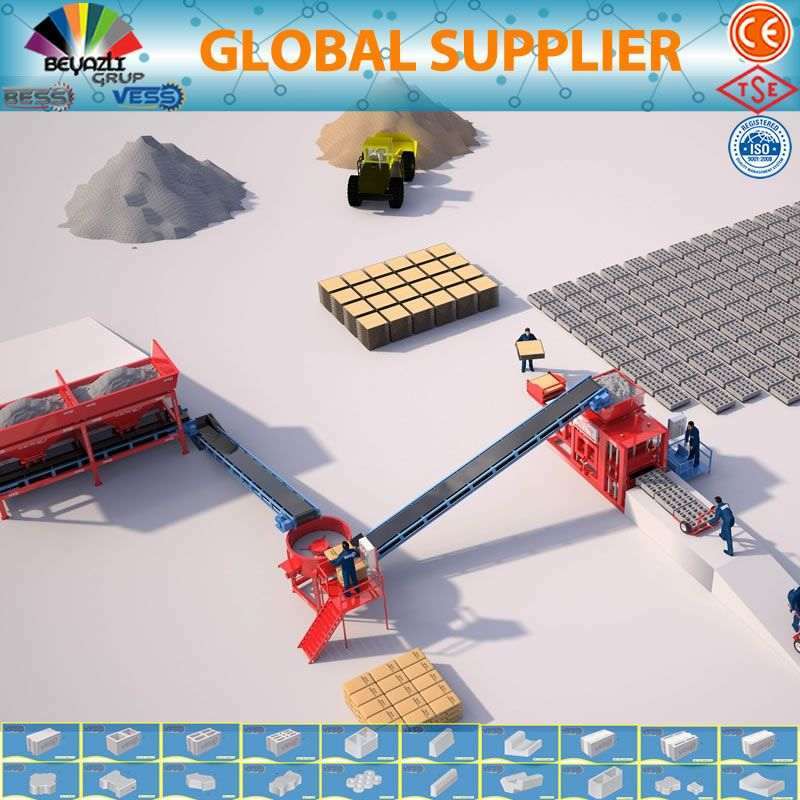 Our experience, qualified teams and high-quality machines including Concrete Block Making Machine, Paving Block Making Machine, Concrete Batching Plant Machine, Curbstone Machine, Interlock bricks making machine, allow us to perform major works in concrete block producing industry in Mali. 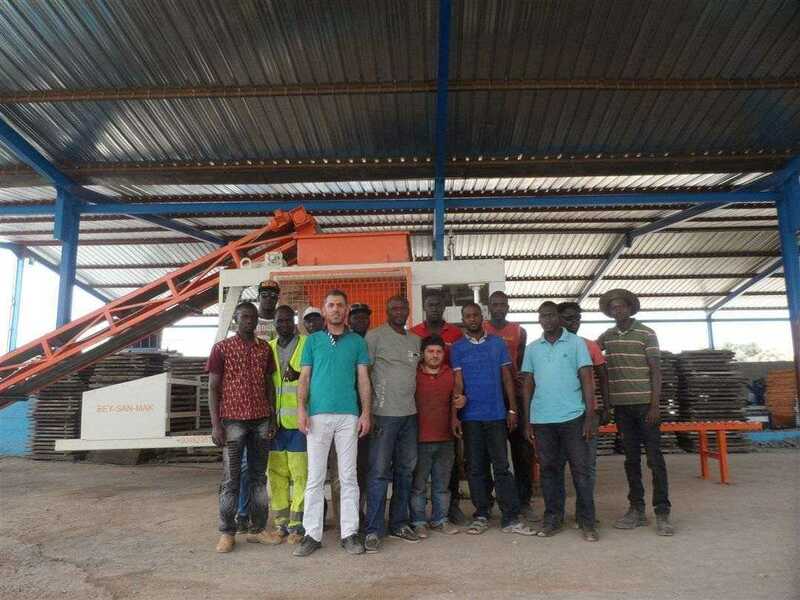 We serve our hollow blcok and paving block machines in different states of Mali, customers from Mali are contacting us for Concrete Block Making Machines and we have a lot of customer’s request and also we have delivered and installed our machine in Bamako. 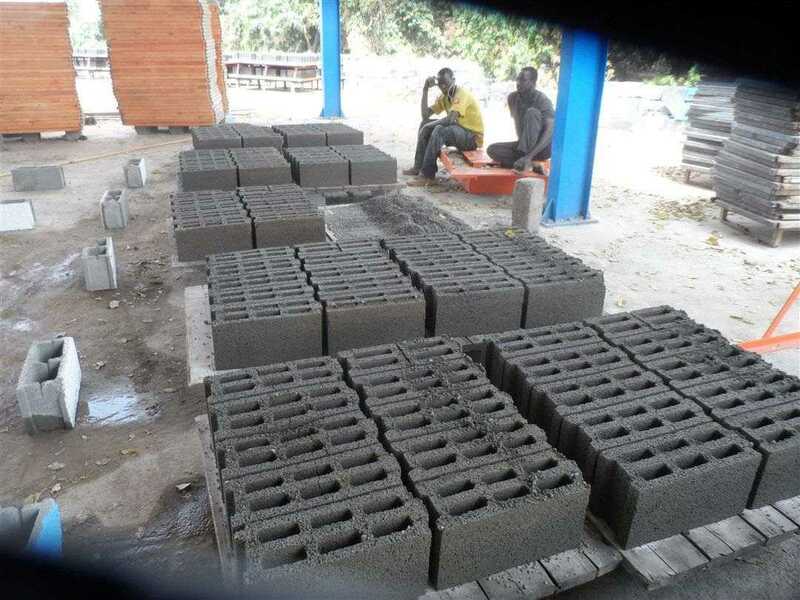 For more information about our machine to produce hollow block, solid block, paving block or curbstone, please, contact our sales rep in Mali (contact information below). Population growth and urban migration will lead to increased demand for housing and construction materials. For example, in 2015 the Malian government unveiled plans to construct 20,000 public housing units. As the government seeks to increase economic development in northern Mali, there will be many infrastructure projects consisting of official buildings, roads, bridges, and airports construction. The Republic of Mali is one of the largest countries in West Africa covering 1 248 574 km2. 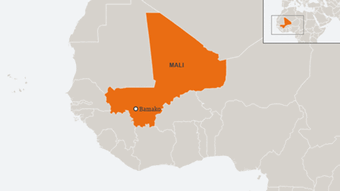 Mali’s total population was estimated at 18 million, growing at an annual rate of three percent. This is projected to double by 2030, while the urban population will triple from the current level of 40.7 percent. The cheapest housing unit built by a developer in 2017 costs (land cost included) CFA Francs 13 577 850 or US$24 643 this is 29 times the average per capita income. Like many other African countries, Mali has experienced a high urbanization rate in recent years, with city populations multiplying dramatically. This has precipitated a serious housing crisis, especially in Bamako, where the number of inhabitants has mushroomed to 1.5 million. Although the construction of new houses has more than quadrupled over the past two years, the market remains under‑supplied. References verification Check the machine 24h/7 customer service. The Government of Mali has made great strides in making it easier to invest in Mali. 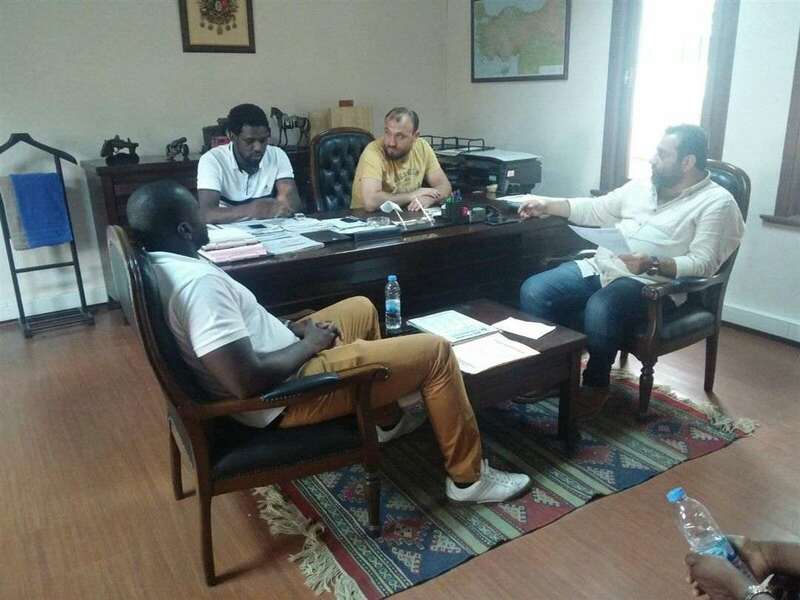 The Agency for Investment Promotion (API) is a Mali’s one-stop shop to make business registration easier and to promote foreign and local investments. Serving both Malian and foreign enterprises of all sizes, API has become a strong source of support for U.S. investors. With the improvement of automatic technology, automatic cement brick making machine has appeared on the market and become popular. All the users admire the features of high automatic degree and large production output. Are you using a manual block making a machine? 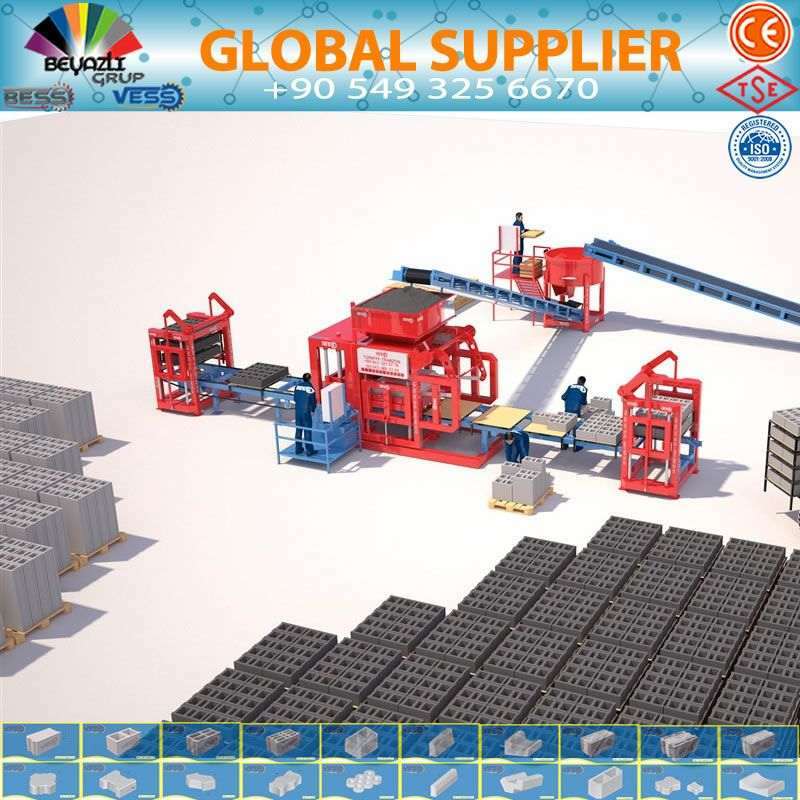 Are you looking for a manual block making machine or concrete block making a machine? Perhaps you need an automatic cement block making a machine, and it will produce high-quality bricks with high efficiency for you. 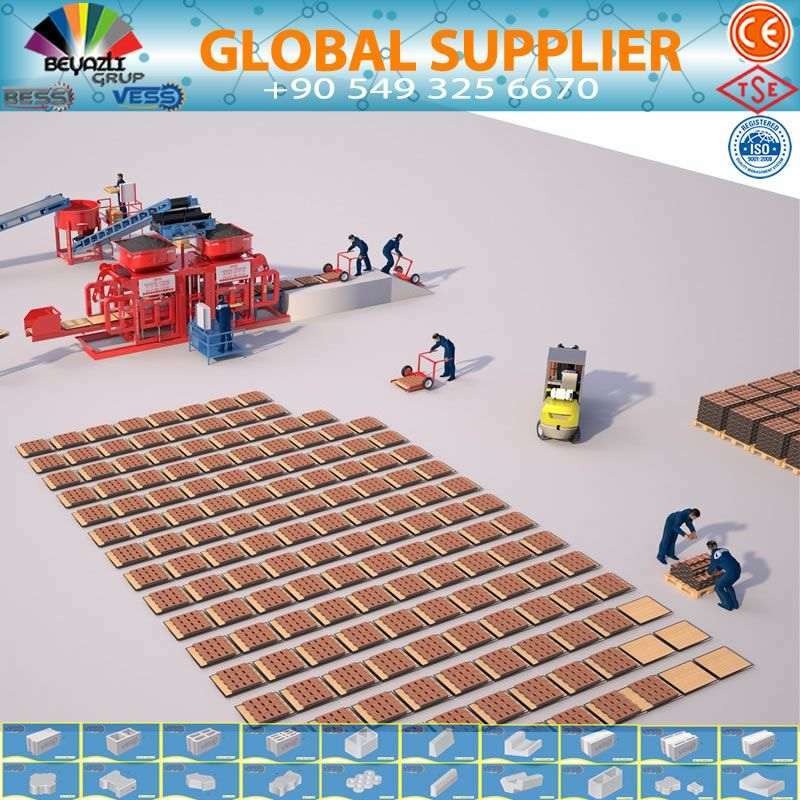 Beyazli Group conventional brick and paving machines feature interchangeable moulds. If you choose our concrete block machine this enables you to manufacture a range of bricks and blocks from the same machine, your business can be adapted as your market dictates. 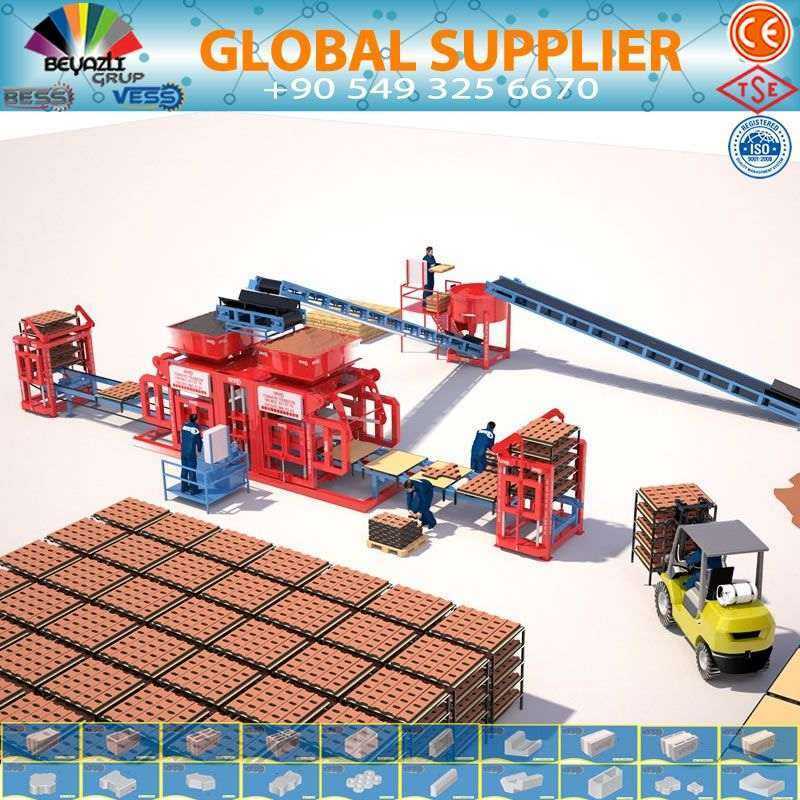 We can offer you different kind of machines from Manual concrete block making a machine to Semi-Automatic and Fully automatic machines. 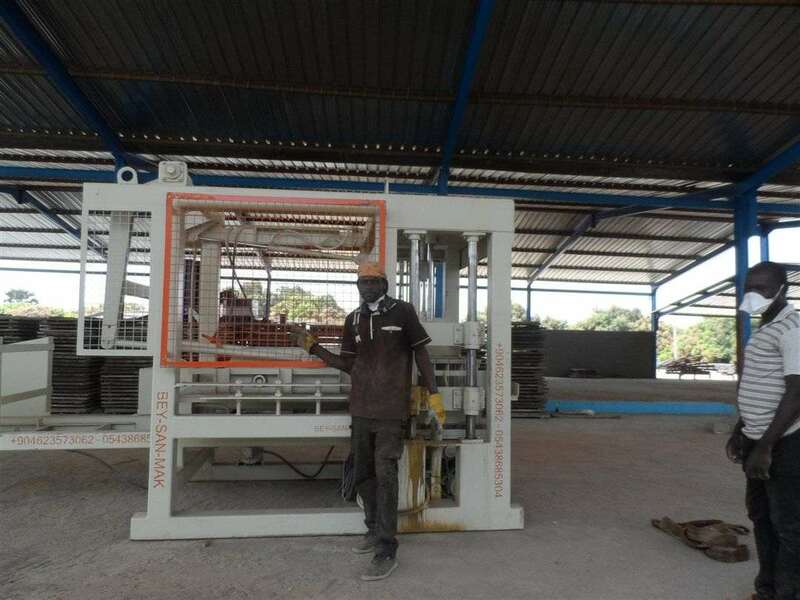 Our Semi-Automatic Block Making Machine Line with Cube and Curing System, Which is an High Technology, Simple Deploy, and Smoothly Work Procedures. 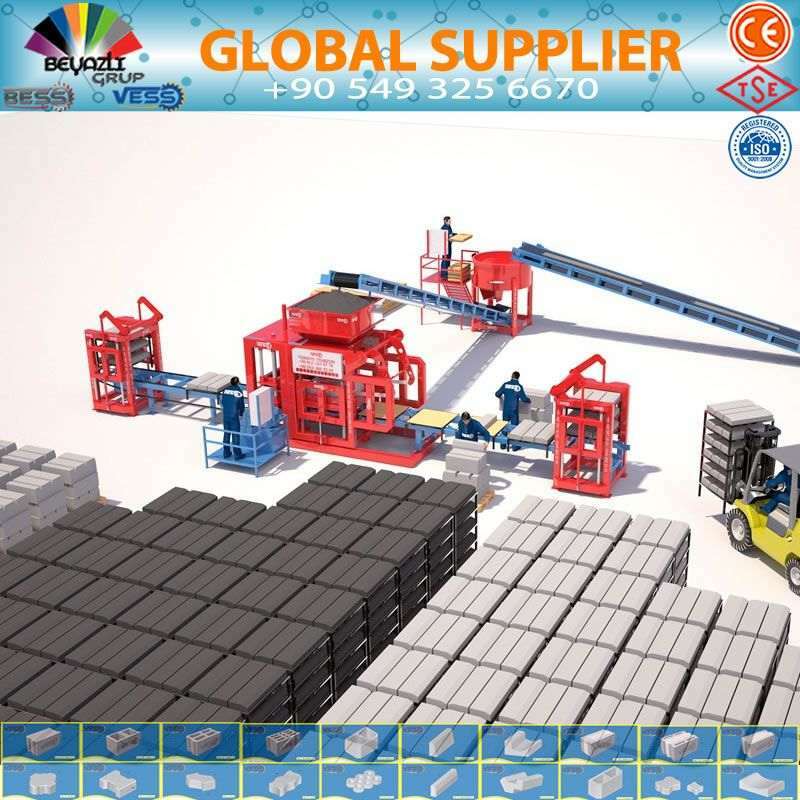 It Ensures the Automatic Production from Material Feeding to The Block Stacking. Fully Automatic Block Making Machine Line Includes Finger Car and Steam Curing System. It is in Highly Automatic and Fully Automatic of the Procedures. The Material Feeding, Mixing, Conveying, Curing and Stacking can be realized. Custom made Molds are available as per Customer’s required Block Size and Specifications. 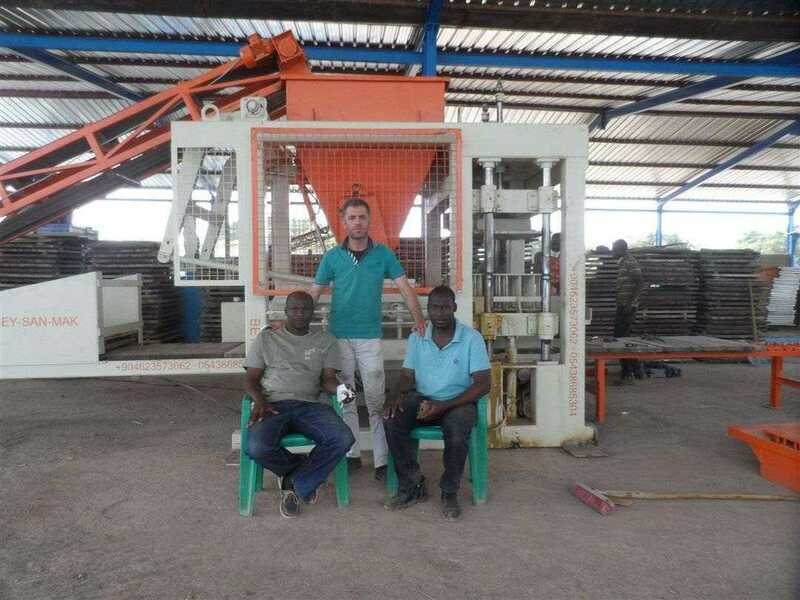 You can have a Hollow Block And Paving Block Machines in Mali where ever you are living in. 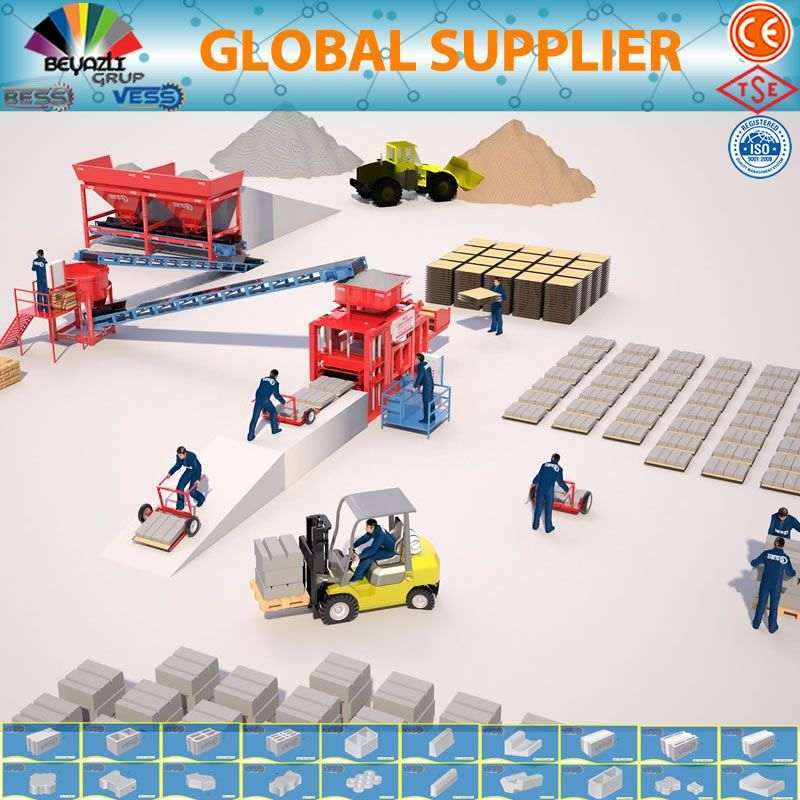 We have received many customers of Hollow Block And Paving Block Machine from Mali.